In the late 1990s, American Made LLC developed and manufactured Bulitex and Versitex, two materials that are now the gold standard for toughness and durability for a variety of applications. 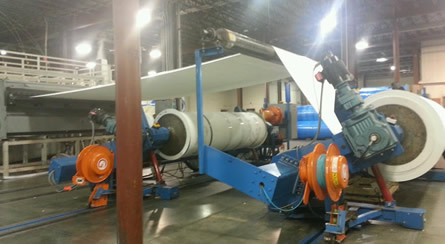 More recently, the company introduced Ecotex, which, like its predecessors, layers continuous woven glass fibers between polypropylene to create strong, corrosion- and moisture-resistant panels. 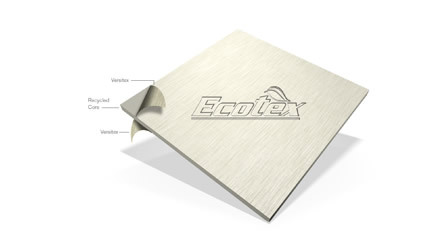 Produced with up to 75% recycled material, Ecotex is also 100% recyclable. 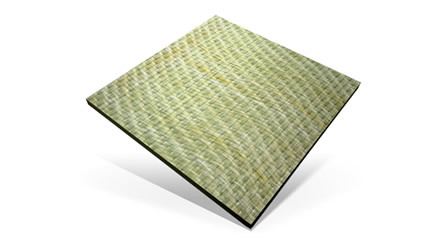 American Made is a supplier of specially designed, versatile sheet materials made from woven glass fibers with corrosion- and moisture-resistant polypropylene. Materials are used in the truck body/trailer, RV, rail car, shipping container, refrigerated truck and refrigerated rail car markets.